Breelyn is a vet tech student and mom to a 3 year old girl. She loves collecting books, video games, and doing anything out in the wild. What do you think of when you hear the word cat ? It is natural for the image of a domestic cat to come to mind, or one of the large wildcats, such as a tiger or lion. That is not true in Spain, since they have a national feline figure: the Iberian Lynx. Of the 38 different types of cats out there, 31 of them have the definition of a "small cat." Some of those species include: three separate species of lynx, the fishing cat, and the American Bobcat. The Iberian Lynx, however, is not one of the more well known, but also one of the most in danger of disappearing from Earth. 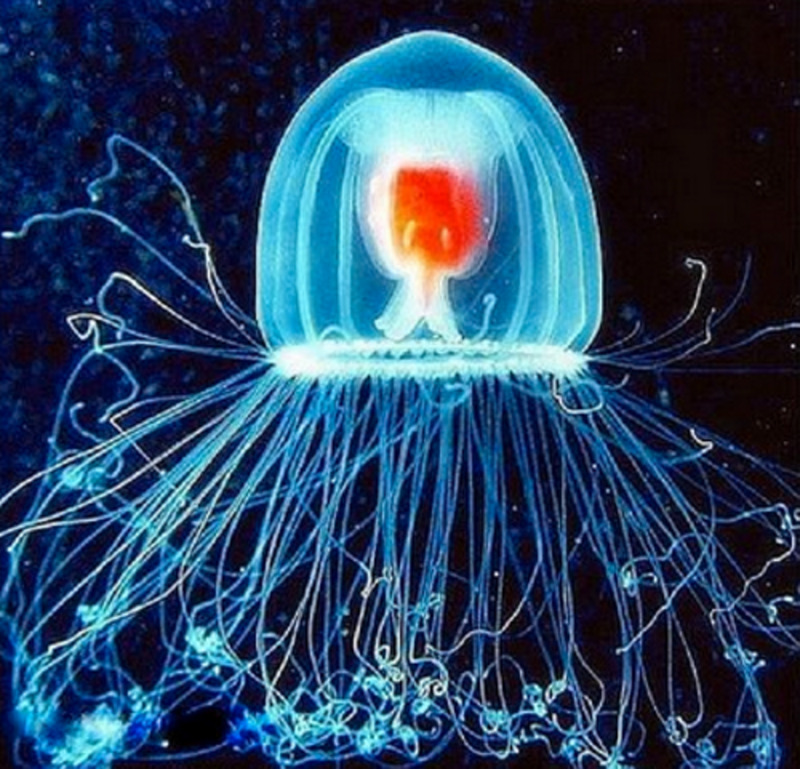 It almost faced extinction at the beginning of the 21st century; the population was down to only 100 individuals. But the love that Spain has for this shy feline has kept conservation efforts and the species alive. The Iberian Lynx has also gained some more fame and support through the recent focus that National Geographic has given the species. 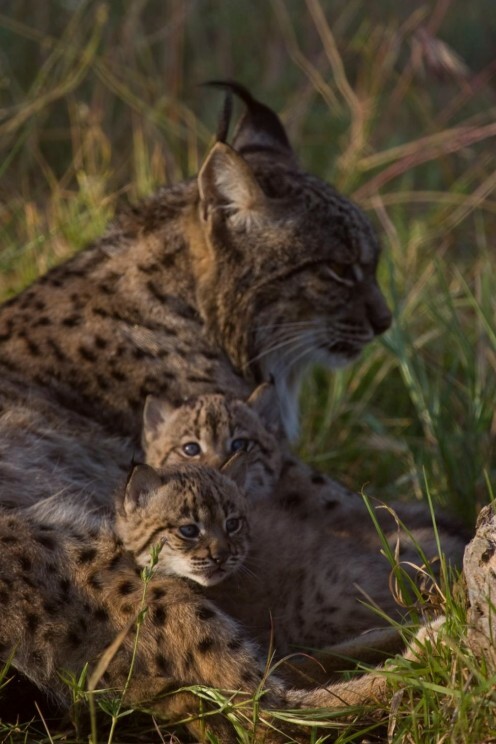 Since National Geographic is the world's most well known magazine/public company that focuses on wild animals, this has brought tremendous help to the Iberian Lynx, and helped to set up even more breeding programs to increase population numbers. The Iberian Lynx does still have a long way to go to get away from the threat of extinction though. An Iberian Lynx mother with her cubs. 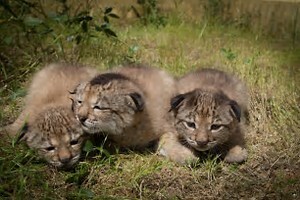 Find out how you can help save future lynx families like this one in this article. What does an Iberian Lynx look like ? The Iberian Lynx (Lynx Pardinus) is between 22-29 lbs with a thick, yellowish coat with deep grey and black spots. The reason this group of felines was given this name is a tribute to the Indo European word for brightness, likely coming from the way there are eyes are luminous and reflective. The latin term "pardinus" is an adjective that means "panther-like." The Iberian Lynx may have gotten that name for its appearance, with the dark spotted pattern that is similar to that of some panthers. Other members of the genus Lynx are the Eurasian Lynx, Canadian Lynx, and the Bobcat. The most noticeable physical feature of an Iberian Lynx that sets it apart from its lynx relatives is, its beard like fur around its chin and neck. 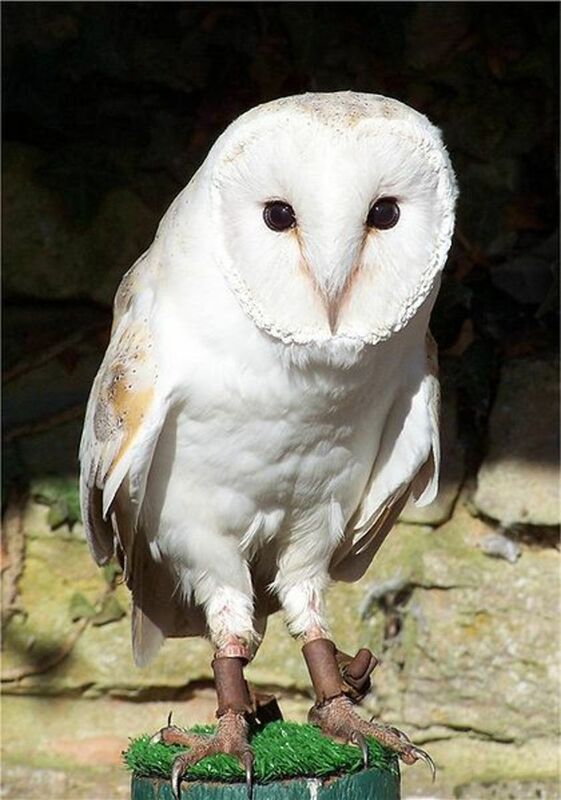 It also has distinguishable black ear tufts. Although at first glance it looks very similar to its close relative, the Bobcat, there are many differences. Besides the different geographic range, the Iberian Lynx also has longer legs than the Bobcat. The Iberian Lynx more slender jaw gives it a powerful bite as well, which helps counteract its smaller size. One excellent behavioral feature of the Iberian Lynx is the female lynxes dedication to being a responsible mother. She will only produce offspring once she has secured her own territory. 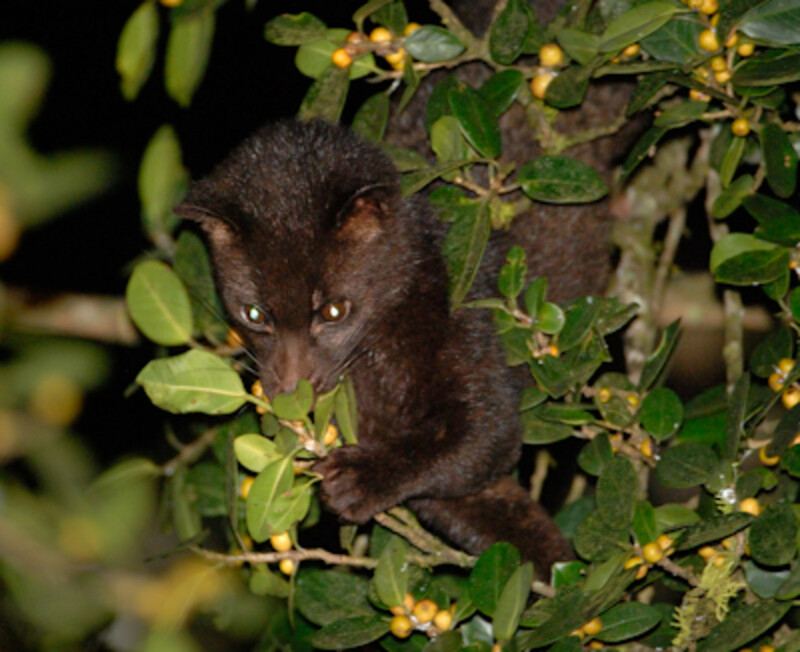 Both male and females have a region size of 3 to 7 sq km. The areas are almost always separate although they will, of course, overlap during mating season. A litter size is 2 to 3, though it is uncommon for more than 2 to survive past being weaned. 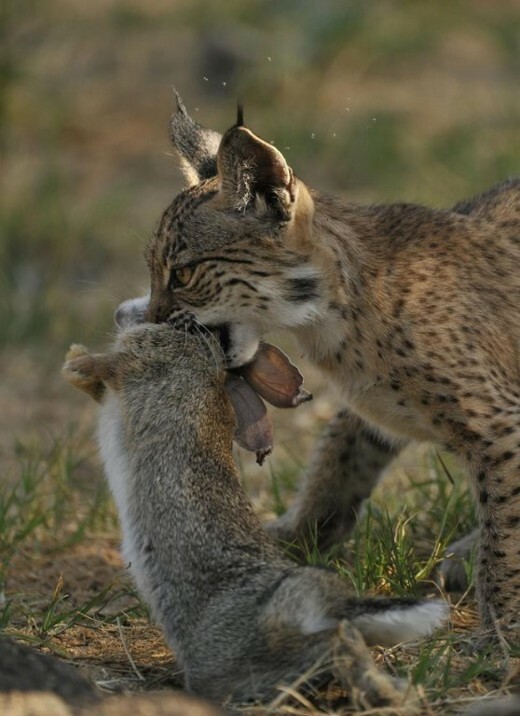 A mother lynx must catch three wild rabbits a day to feed herself and her cubs, all the while trying to keep her babies safe and out of the elements.The Iberian Lynx' children will stay with her until they are about ten months old. A typical litter of three cubs, but the odds unfortunately are that only two will make it to adulthood. The Spanish Lynx is very stealthy, unfortunately, that is one of the reasons why capturing them to start a breeding program has been such a challenge. The need for such a program came when the population declined to a dangerous level. The main cause of this was the sudden dying off of their main prey. A few years ago, the rodent population of Spain got hit by a nasty disease that killed off a large number, then bad luck struck again in the form of pneumonia, and whatever rabbits that survived the hare disease died. This series of events left the Iberian Lynx to survive the harsh winters with very little of their prey left. As it is with almost every endangered species, man has also played a role in the decline of the Iberian Lynx. With the rising number of eucalyptus plantations taking over their natural habitat, this has caused the lynxes to try and den elsewhere. The problem is that "elsewhere" also is filled with highways that cause many lynx deaths every year. Poaching is one problem that has gone down with stricter law enforcement, although the impact it had on the endangered species population in the past, directly affects the number of lynxes alive today. If there had not been poachers out for the beautiful coats, the species would not be in such a decline. Since the Iberian Lynx luckily does well in captivity, conservationists have been able to increase the numbers by reintroducing 176 Iberian lynxes' into the wild since 2010. There are also efforts by nonprofit groups who are trying to breed and bring the Iberian Lynxes back into Portugal, where they once roamed in abundance. 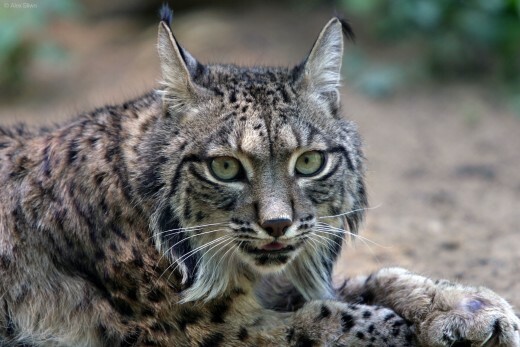 Although the Iberian Lynx is such a critically endangered species, it is efforts like these that can hopefully keep this spotted feline from going extinct. If you would like to see an Iberian Lynx in person, you can observe them at the Jerez Zoo, the Lisbon zoo, and since last year at the Madrid zoo. 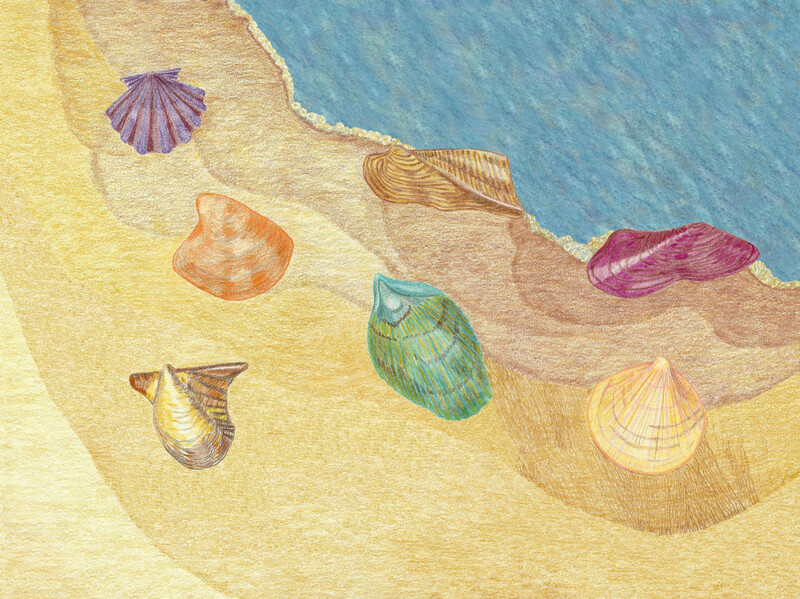 Find out more at http://zoomadrid.com/. Spreading the word and knowledge of this sadly rare creature always helps. 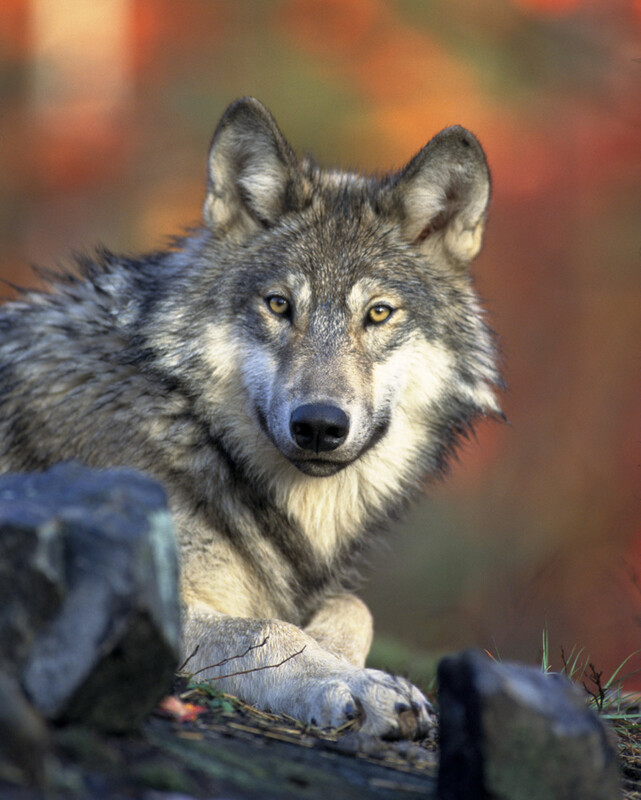 But if you would like to contribute further to the cause, check out https://gifts.worldwildlife.org/gift-center/gifts/Species-Adoptions/Lynx.aspx?sc=AWY1705OQ18316A01275RX&_ga=2.264497359.1923401352.1506458289-1863645727.1506458289 , where you can symbolically adopt a lynx. You will receive an adorable 11" lynx stuffed animal as well as a gift bag if you have someone special in mind to give it to. What is your Favorite Small Cat ? What is your Favorite Small Feline ? The Iberian lynx is beautiful. Thank you for sharing the information about the animal. I was sad to read that humans have played a role in the population decline of the lynx. This seems to be true for a long list of mammals. It's such a shame.